Wow. 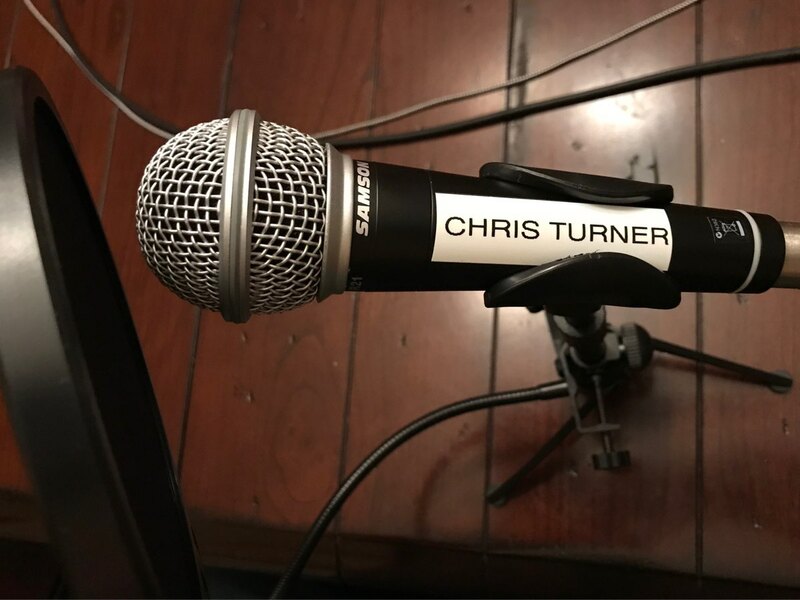 A microphone with my name on it! That is the sign of a good producer: keep the talent happy.